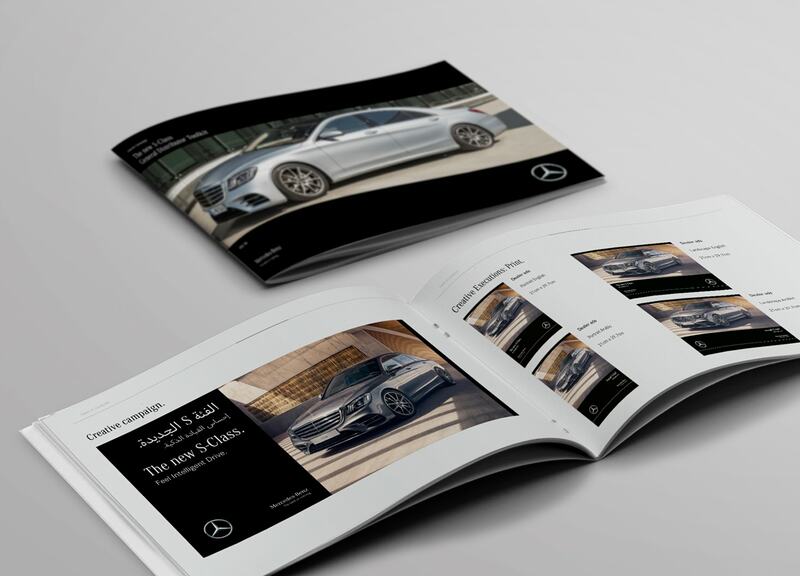 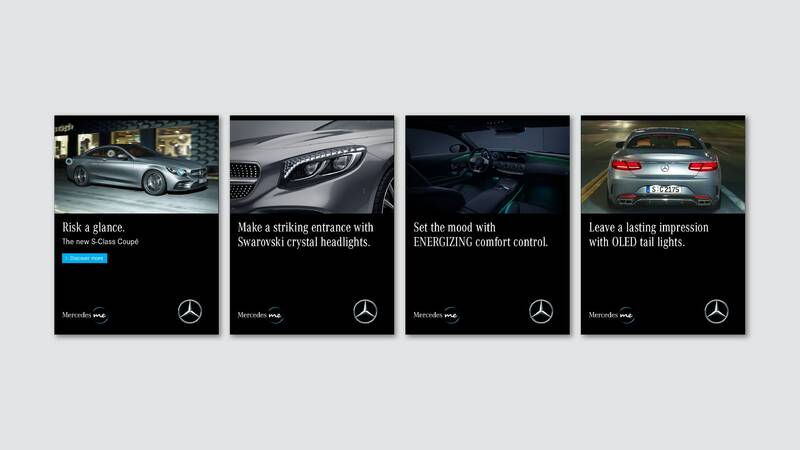 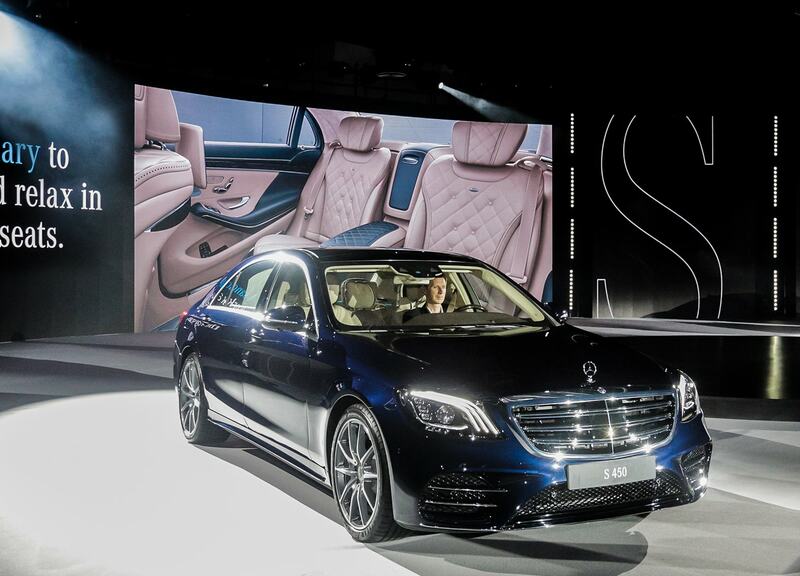 To launch the new S-Class in to the market we devised a 360 campaign. 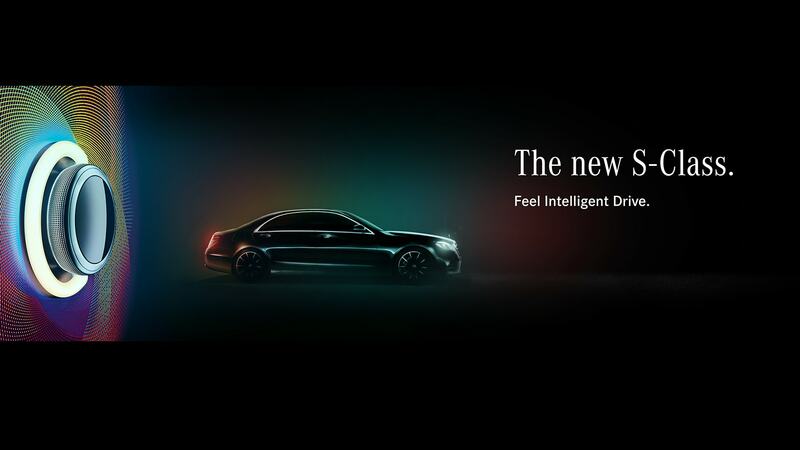 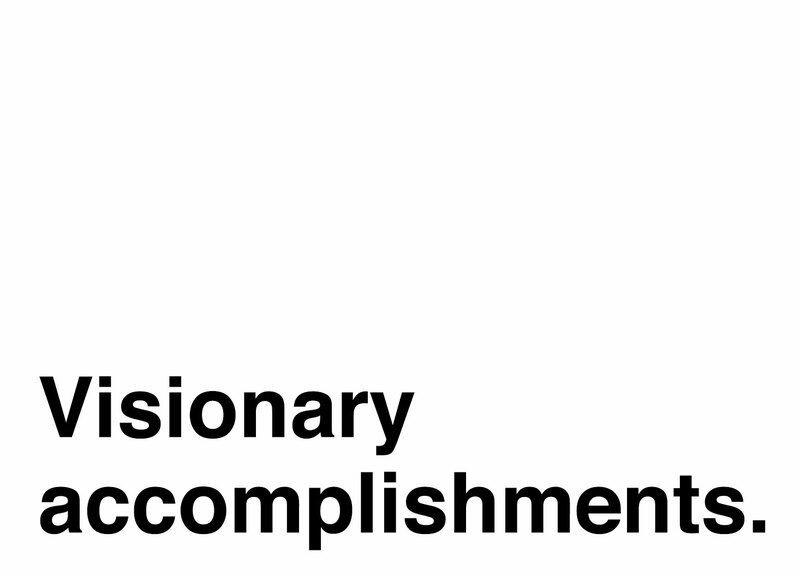 The campaign was led by a key visual befitting the leader of the luxury car class and drove to an avant-garde event. 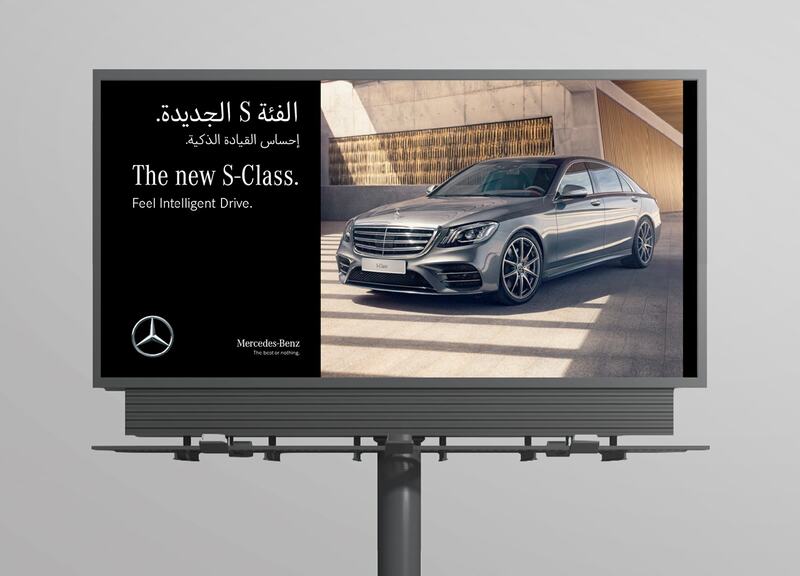 Our role at the launch event saw an opening video to kick things off, event branding and a presentation for the regional CEO.